The West Bengal government refused to allow the BJP rally scheduled for Friday in Cooch Behar on the grounds that it might cause communal tension. 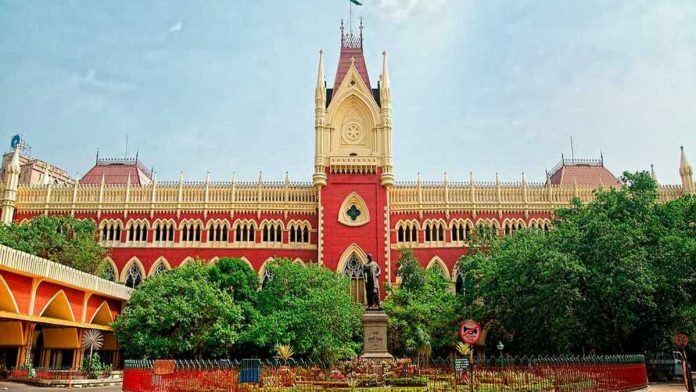 Kolkata: The Calcutta High Court on Thursday said it cannot give permission at this stage for the BJP rally in Cooch Behar, scheduled to be flagged off by party president Amit Shah on Friday, after the West Bengal government refused to allow the event on the grounds that it might cause communal tension. The court directed that superintendents of police of all districts in West Bengal will file a report by 21 December to it on the holding of ‘rath yatra’ rallies by the Bharatiya Janata Party (BJP), after hearing all the district presidents of the party. Directing that the rally stands deferred till the next date of hearing on 9 January, Justice Tapabrata Chakraborty observed that the prayer of BJP for permission to hold the ‘rath yarta’ cannot be granted at this stage. The BJP campaign was scheduled to begin from Cooch Behar district in the north on 7 December, from Kakdwip in the South 24 Parganas district on 9 December, and from the Tarapith temple in Birbhum district on 14 December. A single bench of Justice Tapabrata Chakraborty earlier in the day directed that the rally stands deferred till the next date of hearing on January 9, observing that the prayer of the BJP for permission to hold the ‘rath yarta’ cannot be granted at this stage. Reacting to the court order, BJP national general secretary Kailash Vijayvargiya said, “We have full respect for the judiciary.